CPS Camp No. 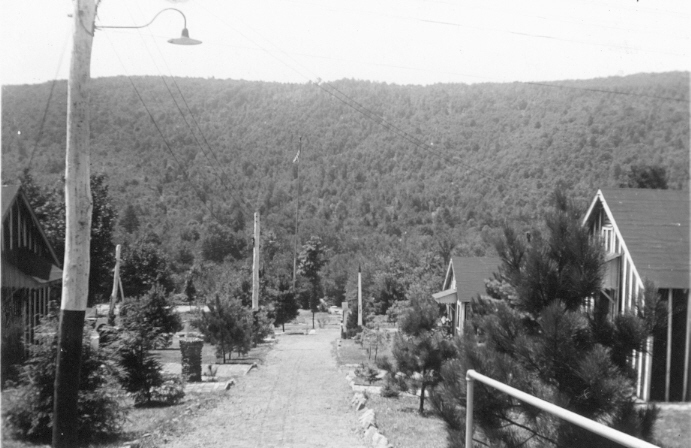 16, a Forest Service base camp located in Kane, Pennsylvania and operated by the Brethren Service Committee, opened in July 1941 and closed in November 1944. Assignees fought fires and completed preventive or preparatory duties for fire control.